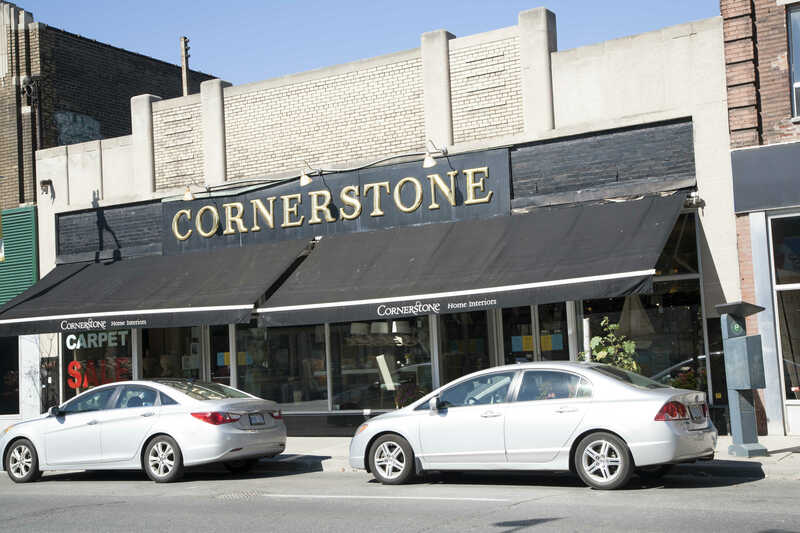 Located in the City of Toronto in the busy Toronto West Junction area. 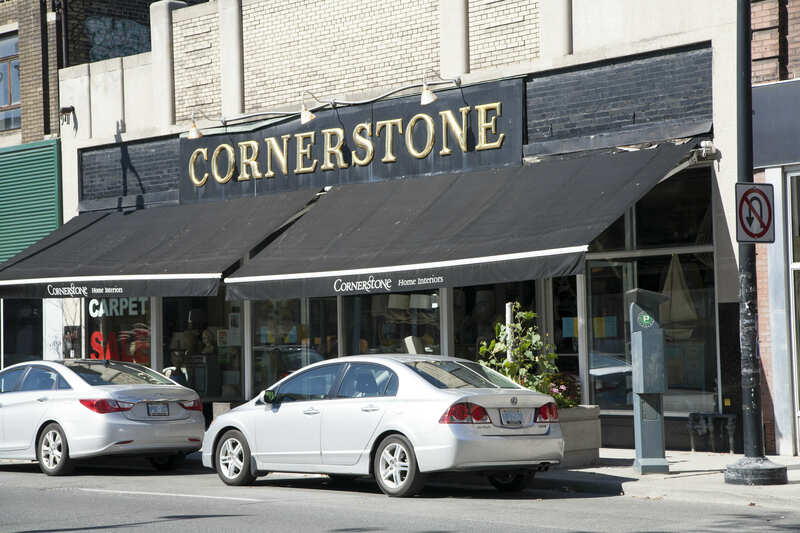 This retail building fronts on the north side of Dundas Street, immediately west of Keele Street. 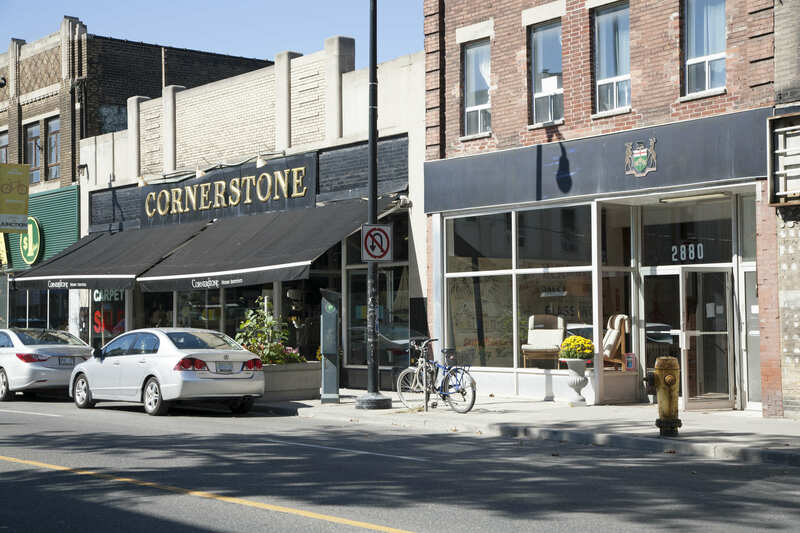 This convenient location services local pedestrian traffic and is a destination to many shoppers. With its close proximity to the City, this area is presently undergoing a transformation and is being revitalized to become a prime area for retail and residential properties. Building Size: Approximately 8,700 sf.